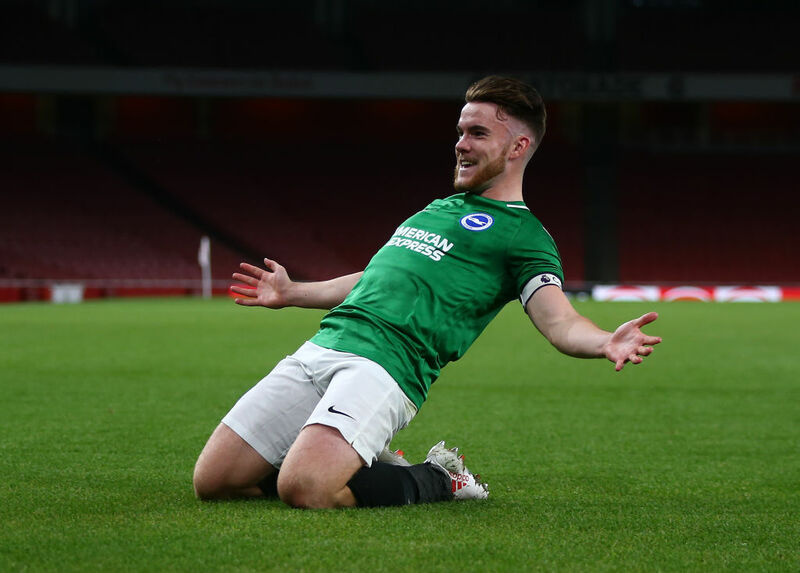 German Bundesliga club Hoffenheim are reportedly tracking Brighton and Ireland U19s striker Aaron Connolly following his excellent form for the Seagulls’ U23 side. Sky Sports News are reporting that Connolly has caught the attention of Hoffenheim who are keen to continue their current model of scouting Premier League prospects not currently getting first-team football. 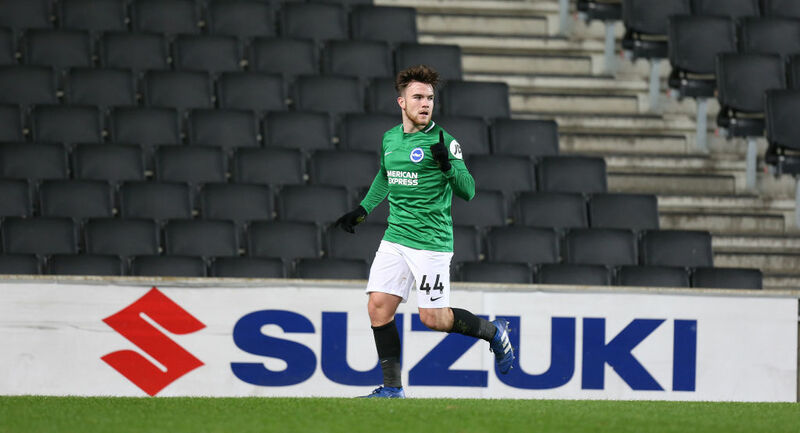 Connolly has been incredibly impressive for Brighton’s U23s this season scoring nine goals in ten games as well as five in three games for them in the EFL Trophy. The 18-year old has struggled to break into the first team at the Amex Stadium and according to Sky Sports is understood to be stalling on the offer of a new contract, with Brighton considering letting him out on loan in the January transfer window. Connolly had also been on trial with Manchester United before joining Brighton and they are reportedly still tracking his progress along with Hoffenheim and Manchester City. The striker is also an Irish underage international having played for the U17s and the U19s, scoring an impressive seven goals in just ten games for the former, becoming the leading scorer in the qualifying campaign for the 2017 U17 European Championships. Connolly began his career with Mervue United before eventually moving to Brighton. Hoffenheim would represent an excellent move for Connolly and considering Arsenal striker Reiss Nelson has been given a chance to flourish at the club, he may also be afforded the opportunity to do so also.